As you would expect in a Robin Lee Hatcher story, You're Gonna Love Me is a sweet, contemporary romance. 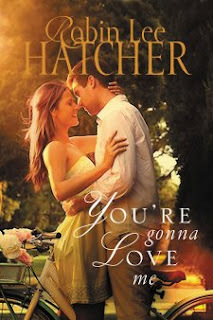 She takes you back to Thunder Creek, Idaho, and you will find some "old friends" if you have read You'll Think of Me. Don't worry if you haven't read that one, though, because this can be a stand-alone with no problem at all. Totally unexpected and unrelated circumstances bring Samantha Winters and Nick Chastain to the same small Idaho town after a bad ending to a relationship two years earlier. Both had been hurt deeply and really didn't know where to pick up after the time and difficult issues -- if there was any way to pick up at all. Samantha and Nick are both complex characters with lots of issues to deal with individually and together. As she has done in some of her other stories, Robin brings in a complicated real-life issue for her characters to deal with this, this one being traumatic brain injury. She doesn't sugar coat the difficulties but also fills the story with love and hope that comes from relying on God's grace and guidance. Samantha's Gran and other friends and family become important pieces in Samantha and Nick's stories and make major impacts in the second chances for love. The back stories that help explain how Samantha and Nick each reached their point in life are scattered throughout the story and help the pieces come together at a comfortable pace. Thanks to Booklook Bloggers for providing a copy of this book. I am happy to share my own thoughts in this review. Who knew fate could twist a tragedy into a second chance at love? Samantha Winters lives her life the way a good accountant should—measured, deliberate, and safe. After watching her father die in a tragic skiing accident, she decided never to allow risk into her life again. But she didn’t count on falling for Nick Chastain, who embodies everything she doesn’t want in her safely constructed world. Against Samantha’s warnings, Nick plans a dangerous kayaking trip over spring break. Furious that he’s so careless with his life, she ends their fledgling relationship with harsh words. Two years later, Samantha is desperately in need of a change. When she learns her grandmother has had an accident and is in need of a caretaker, Samantha quickly packs her bags and heads to Thunder Creek, Idaho. But nothing could prepare her for the surprise awaiting her in her grandmother’s hospital room . . . Nick. With the charming backdrop of small-town friends, beloved cousins, and a whole church congregation rooting for them, can they set aside the disastrous ending of their first try at love? Has Nick changed enough to meet Samantha in the middle—and can she realize that a risk in love might be worth taking? There are a couple of things you can count on in a Lynette Eason book: (1) fast-paced action and (2) strong female characters who are right in the middle of the excitement. Well, I guess a third thing is usually at least a touch of romance. 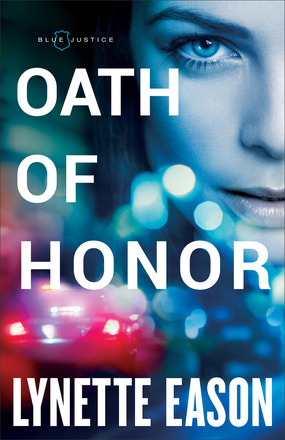 Oath of Honor has it all. The new Blue Justice series starts off with thrills and spills on the first page that continue to the very end. Izzy is a character full of vitality, determination, and fearlessness that keeps you hooked all the way through the story. With many of Izzy's family, as well as several friends, all involved in law enforcement and politics, and the strong likelihood that several of them are either in danger or are somehow involved in the wrong side of the law, trying to distinguish the good guys from the bad keeps interest level high to the very last page. 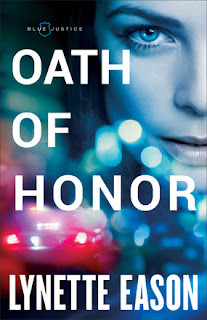 I highly recommend Oath of Honor to fans of great suspense and look forward to the next installment in this new series. Thanks to Revell Publishing for providing a copy of this book. I am happy to share my own thoughts in this review. A murdered partner. A missing brother. Will Isabelle's silence protect those she loves . . . or delay justice? Police officer Isabelle St. John loves her crazy, loud, law-enforcement family. She knows they'll be there for her when things get tough. Like when her partner is murdered and she barely escapes with her own life. Izzy is determined to discover exactly what happened, and her investigation sends her headfirst into a criminal organization, possibly with cops on the payroll--including someone from her own family. With her dead partner's brother Ryan, a handsome homicide detective, shadowing her every move, Izzy's head is spinning. How can she secure justice for her partner when doing so could mean sending someone she loves to prison? And how will she guard her heart when the man she's had a secret crush on for years won't leave her side? 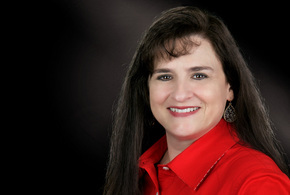 Lynette Eason is the bestselling author of the Women of Justice series, the Deadly Reunions series, and the Hidden Identity series, as well as the Elite Guardians series. 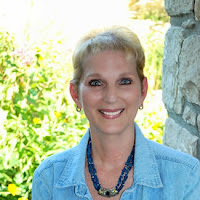 She is the winner of two ACFW Carol Awards, the Selah Award, and the Inspirational Readers' Choice Award. She has a master's degree in education from Converse College and lives in South Carolina. Learn more at www.lynetteeason.com. 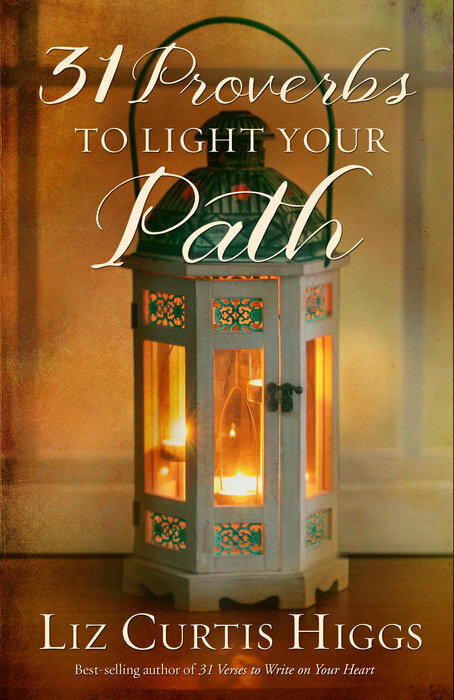 As she mentions in the introduction to 31 Proverbs to Light Your Path, Liz Curtis Higgs did not just choose the upbeat, feel-good verses from the book of Proverbs to share in this devotional collection. Instead, she asked for suggestions from her friends and readers and chose many passages that convict, provoke deep thought, and step on your toes. In her signature way of writing with transparency, she shares her own experiences and struggles -- along with touches of her own special brand of humor -- to help readers get all they can out of these gems of scripture. You can use this book in as light or as deep a method as you want. Simply reading through Liz's comments about each passage shines light that you may have missed on your own read through. The "One Minute, One Step" challenge at the end of each chapter gives a quick and simple way to put some feet to the words you have read. And the study guide at the end of the book gives you an opportunity as an individual or a study group to dig deeper into the scriptures. I highly recommend this book as a valuable devotional/study for women anywhere in your scripture journey. Thanks to Blogging for Books for providing a copy of this book. I am happy to share my own thoughts in this review. Wherever you are on your journey, here is the wisdom you need for the road ahead. Maybe you’re stuck and want to move forward. Or you feel anxious and long to know what’s next. Or you’re ready for an uplifting reminder that God holds your future in His loving hands. Chosen by hundreds of women as their favorite verses in Proverbs, these thirty-one nuggets of truth reveal how faithfully God honors His promise, “I will instruct you in the way of wisdom and lead you along straight paths” (Proverbs 4:11). Best-selling author Liz Curtis Higgs examines each word with care and adds a sprinkling of humor through her honest stories and personal examples. For each verse you’ll find a unique “One Minute, One Step” challenge—a do-it-now task that requires one minute or less. You’ll soon discover how practical and meaningful the book of Proverbs is as you apply its ancient wisdom to your thoroughly modern life. With a study guide included,31 Proverbs to Light Your Path is a daily devotional and a small-group Bible study, wrapped in a beautiful gift book brimming with encouragement! In her bestselling series of Bad Girls of the Bible Liz Curtis Higgs breathes new life into ancient tales about the most infamous—and intriguing—women in scriptural history, from Jezebel to Mary Magdalene. She is the author of more than 30 books, with more than 4.6 million copies in print. Her popular nonfiction books include Bad Girls of the Bible, Really Bad Girls of the Bible, Unveiling Mary Magdalene, Slightly Bad Girls of the Bible, Rise and Shine, and Embrace Grace. She’s also the author of the award-winning novels Here Burns My Candle and Mine Is the Night. Her children’s Parable series received a 1998 ECPA Gold Medallion for Excellence, her nonfiction book Embrace Grace won a 2007 Retailers Choice Award, and her novel Whence Came a Prince received a 2006 Christy Award for Best Historical Novel. Here Burns My Candle was named 2010 Best Inspirational Romance by Romantic Times Book Reviews, and her 2011 novel, Mine Is the Night, was aNew York Times bestseller. On the personal side, Liz is married to Bill Higgs, PhD, who serves as director of operations for her speaking and writing office. Liz and Bill enjoy their old Kentucky home, a nineteenth-century farmhouse in Louisville, and are the proud parents of two college grads, Matthew and Lillian. 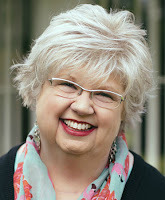 Visit Liz’s website, LizCurtisHiggs.com. Francine Rivers books don't come out very often -- but when they do, they are certainly worth the wait. The Masterpiece is an amazing story of hurts, fears, struggles, love and redemption with twists and turns in many directions that keep you turning the page. Several times I intended to put the book down when I finished the chapter I was on, but when that chapter ended, there was no way to stop. 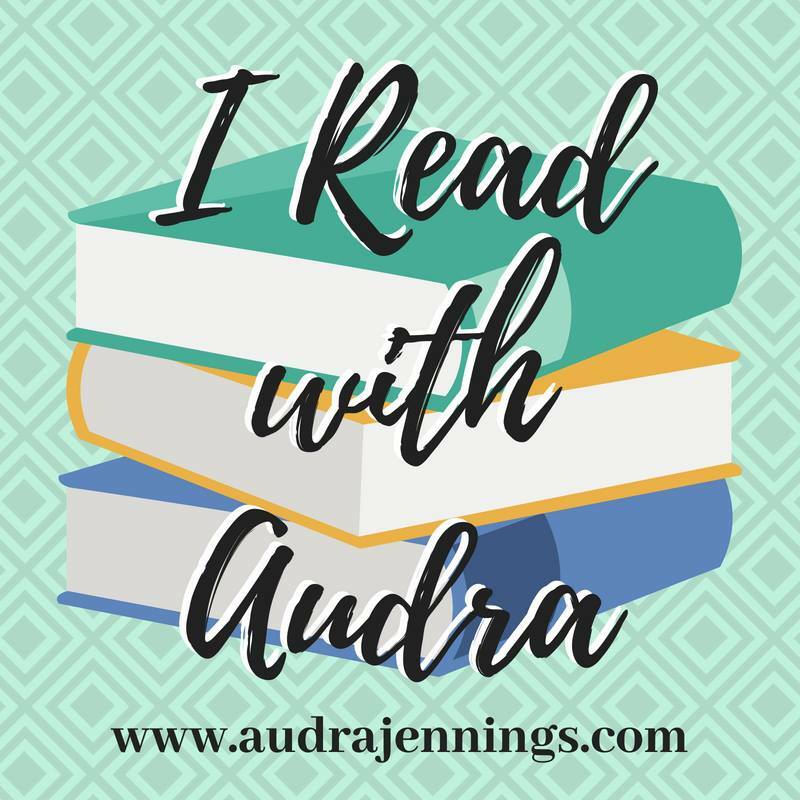 Roman, Grace, and their family and friends all are dealing with their own pasts -- pasts that are drastically different, yet the same in so many ways. God's love, shared in a variety of ways, makes unbelievable differences in so many of those lives. The Masterpiece is not a short, quick read, but reading it is worth every one of the almost 500 pages. I highly recommend this book for fans of great inspirational fiction. Thanks to Tyndale Publishers for providing a copy of this book. 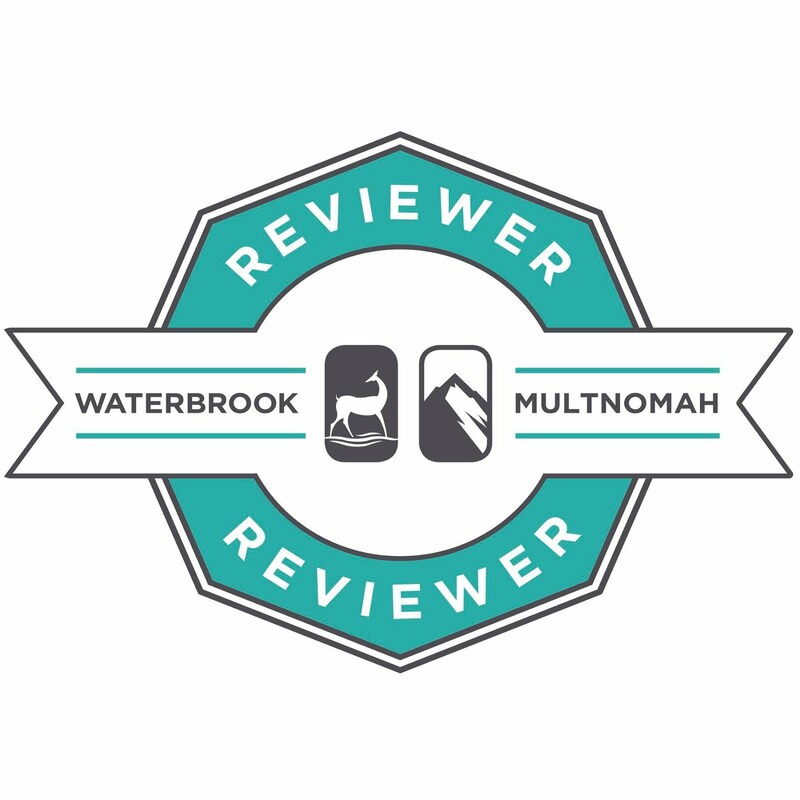 I am pleased to share my personal thoughts in this review. A successful LA artist, Roman Velasco appears to have everything he could possibly want—money, women, fame. Only Grace Moore, his reluctant, newly hired personal assistant, knows how little he truly has. The demons of Roman’s past seem to echo through the halls of his empty mansion and out across his breathtaking Topanga Canyon view. But Grace doesn’t know how her boss secretly wrestles with those demons: by tagging buildings as the Bird, a notorious but unidentified graffiti artist—an alter ego that could destroy his career and land him in prison. Like Roman, Grace is wrestling with ghosts and secrets of her own. After a disastrous marriage threw her life completely off course, she vowed never to let love steal her dreams again. But as she gets to know the enigmatic man behind the reputation, it’s as if the jagged pieces of both of their pasts slowly begin to fit together . . . until something so unexpected happens that it changes the course of their relationship—and both their lives—forever. 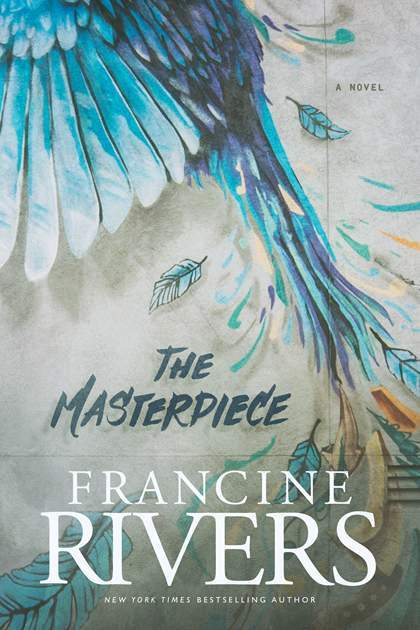 New York Times bestselling author Francine Rivers continues to win both industry acclaim and reader loyalty around the globe. Her numerous bestsellers include Redeeming Love, A Voice in the Wind, and Bridge to Haven, and her work has been translated into more than thirty different languages. She is a member of Romance Writers of America's coveted Hall of Fame as well as a recipient of the Lifetime Achievement Award from American Christian Fiction Writers (ACFW). Visit Francine online at www.francinerivers.com and connect with her on Facebook (www.facebook.com/FrancineRivers) and Twitter (@FrancineRivers). Well-written World War II stories fascinate me -- both the horror of what so many innocent people endured and the strength and heroism shown by those who openly or quietly fought against the atrocities. 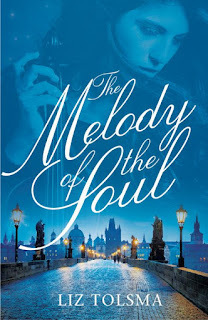 In The Melody of the Soul Liz Tolsma did an excellent job of crafting characters of all those types in a story that reaches to the heart on several levels. As is true in so many areas in real life, people of a certain group can't all be lumped into the same description with all the same ideas, plans, actions, etc. Liz's characters fit that same pattern. The fears, the uncertainties, and the hurts that are shared by the Jews, the Christians, and even the German officials drew me into their lives in ways that I didn't always expect. The unifying element of music and what it meant to the characters was a beautiful touch to the story. 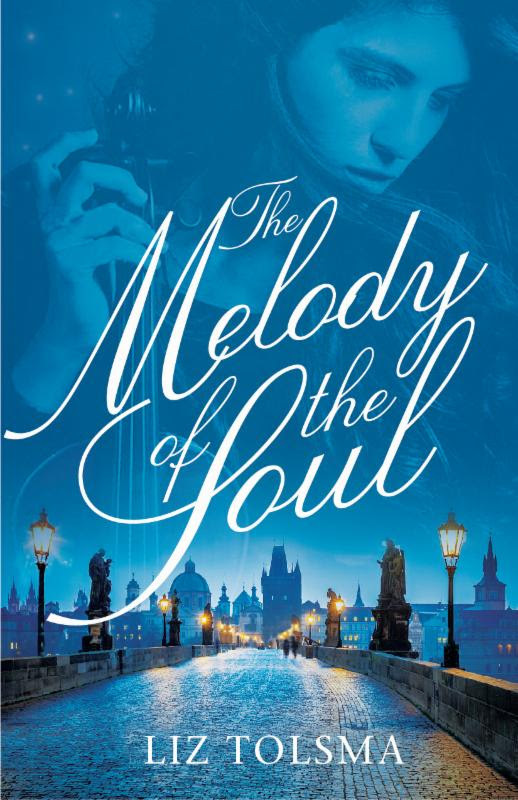 I highly recommend The Melody of the Soul for anyone interested in World Word II fiction. Thanks to Litfuse Publicity Group for providing a copy of this book. I am happy to share my own thoughts in this review. Anna has one chance for survival—and it lies in the hands of her mortal enemy.It’s 1943 and Anna Zadok, a Jewish Christian living in Prague, has lost nearly everything. Most of her family has been deported, and the Nazi occupation ended her career as a concert violinist. Now Anna is left to care for her grandmother, and she’ll do anything to keep her safe—a job that gets much harder when Nazi officer Horst Engel is quartered in the flat below them. 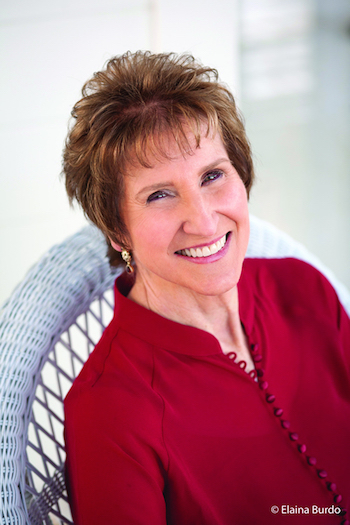 Best-selling novelist Liz Tolsma is the author of several World War II novels and prairie romance novellas. She also works as a freelance editor. She lives in a semirural area of Wisconsin with her husband and two daughters. Her son serves with the US Marines. All of their chidlren came to them through international adoption. Her other passions include walking, gardening, camping, and reading. 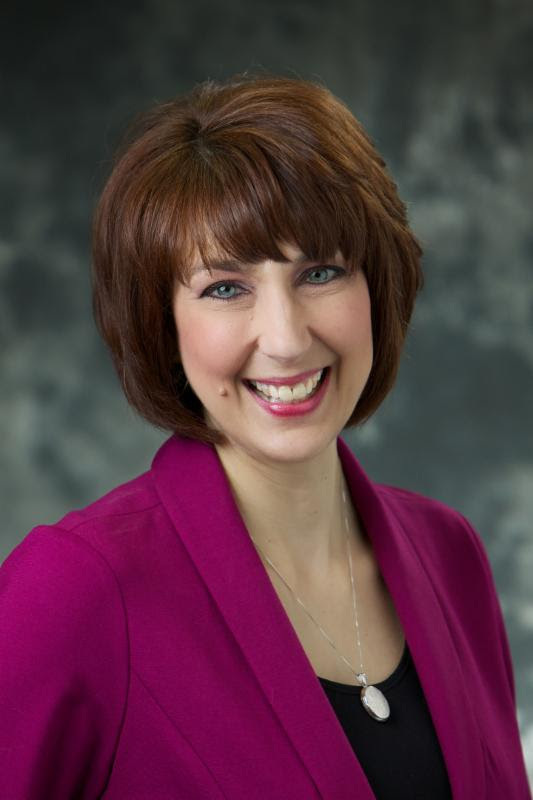 Find out more about Liz at http://www.liztolsma.com.